Collective Beauty: Fall inspired makeup featuring Dior! Any of these beauty bloggers new to you? Let me know! 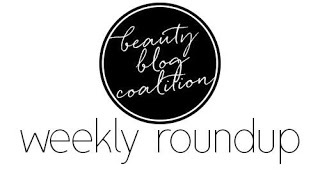 If you are a beauty blogger, leave a link to your website below — I’d love to visit! <3 Have a great weekend!